The Foxy bingo app for iPhone is finally here! Yes the wait is over, you can now play foxy bingo on your iPhone or iPad. Whilst its taken a while its safe to say its been worth the wait to get the foxy bingo app for the iPhone! The app is quick and easy to install and is currently mobile based so you won’t find it in the app store. New customers to Foxy can get £30 free when you deposit just £10. How To Register With Foxy Bingo – In order to take advantage of the unbelievable offer, you must first register as a new customer of Foxy bingo. You can do this by clicking on the link directly below from your iPhone or iPad. The link will take you to the Foxy bingo registration page. This might prompt you to download the app right away, but to make sure you receive the £30 bonus, we recommend that you complete the registration first, then proceed to install the app afterwards. Now you have completed the registration, you can now download the dedicated Foxy bingo iPhone app from the iTunes app store, or install the web based app as a bookmark on the home screen of your device. 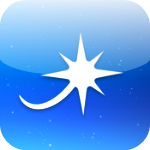 We prefer to add a bookmark to your home screen, because it doesn’t take up storage on your device and it runs smoother than the dedicated app. To add a bookmark to your home screen, simply click the link above once more, then follow the instructions on the image below to add the app to the home screen of your device. Device compatibility: The Foxy bingo mobile app requires iOS 6.0 as a minimum. The Foxy app is compatible with iPad, iPod touch and iPhone(It’s optimised for iPhone 5 onwards). The app is also available for Android and other mobile platforms. Play Now and Claim £30 Free at Foxy Bingo! The Foxy bingo iPhone app was launched after much anticipation in March 2013 and runs on the 888 ladies software. 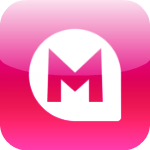 This means the app is similar in appearance to the 888 ladies app and the Wink bingo app. 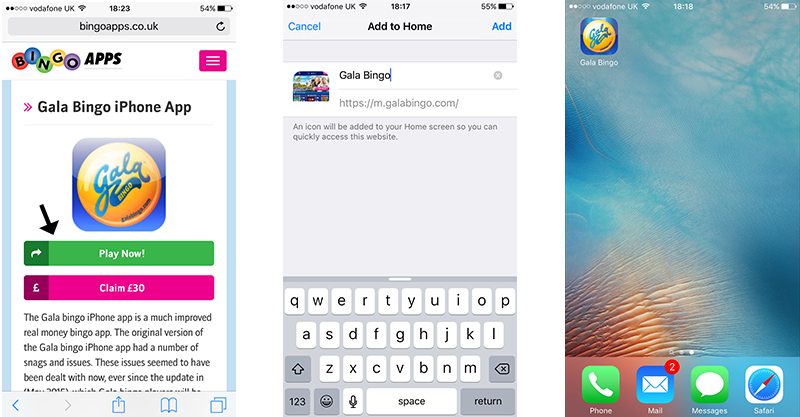 We have played quite a few of the different bingo games available on the app and we really love this app. We love the naughty ninety game as well as the big jackpot games including the “Big win” daily games. Slide the screen to the left and you will find a good range of instant games, 8 slots games to be exact, including Filthy rich and gold rush. The Foxy bingo app for the iPhone is still relatively new so lacks a few functions – You can deposit funds into your account but cannot withdraw and you get logged out every time you leave the app. Whilst this is good for security its a little annoying if you leave to read a quick text or update your Facebook When the Foxy bingo app launches in the app store we think these may have been ironed out. Overall we are happy to recommend Foxy bingo all bingo fans. Why has it take so long to launch? Foxy bingo runs off the same software as 888 ladies so they have been stuck waiting for 888 ladies to launch a mobile product. There are a number of bingo companies who run off the same software including Wink bingo and 888 ladies. 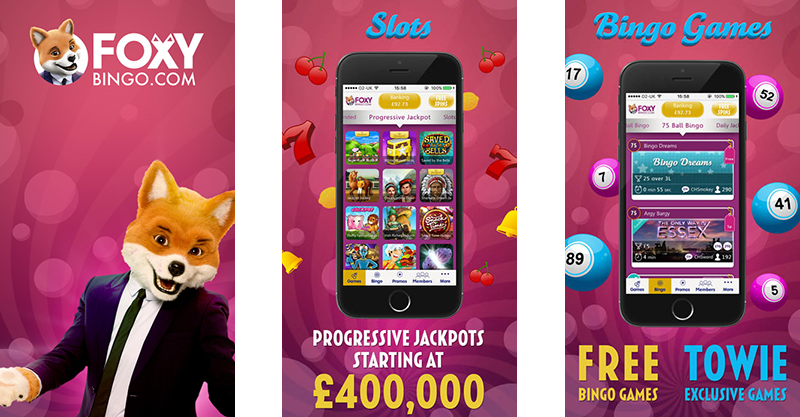 Will the Foxy bingo iPhone app be in the app store? Yes it is now available in the app store.